Here is something new that you probaby havn't seen before. You now can add your own "Golden Girl" links onto my website. I do want the links to be only "Golden Girls" websites through. 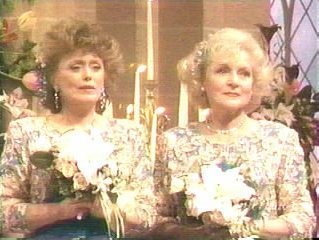 I know there are alot more "Golden Girls" websites out there on the web so if you don't find the ones you like here than go ahead an add it to my site. If you have an "Golden Girl" website on the net please by all means add here so every "Golden Girl" fan who comes to my site can visit your site also. 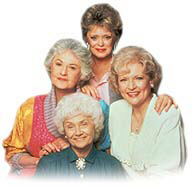 Golden Girls links: Click to View or Add Links.